In the 12th century our house was the residence of the Oldenburgische earl. For the chief’s family Tom Brook it was the location of meeting and reign. 1710 there were lodged the palace guards, in German you call them “Pikiere”. As a result of the French influence the name of Pikierhof was changed to Piqueurhof. 1885 there was a fateful end as well as an ambitious new beginning of the Piqueurhof. After the complete destruction by a heavy-fire, the building was designed and rebuilt by architect Johann Wempe. Since our house is considered a masterpiece of architecture, considered the finest hotel in the area. 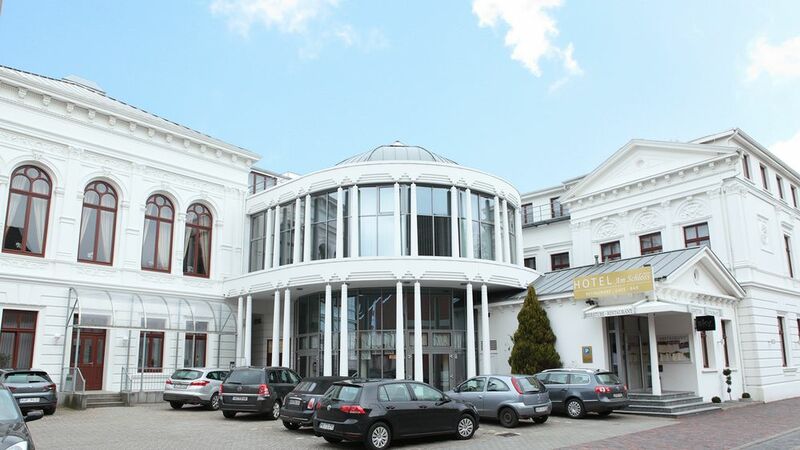 With its listed façade the Hotel am Schloss is one of the most beautiful building in Aurich.